BBC China Editor Carrie Gracie Quits Protesting "Indefensible Pay Gap"
BBC China Editor Quits Protesting "Indefensible Pay Gap"
Carrie Gracie said she resigned last week over a "crisis of trust" which has engulfed the BBC since the broadcaster was forced last year to reveal the salaries of its highest-paid employees. The Ex-BBC China editor has returned to London and will resume her former post within the TV newsroom. 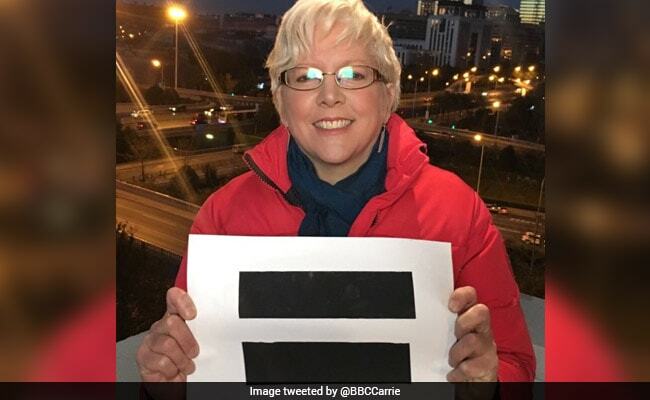 BBC journalist Carrie Gracie announced Monday she had quit her post as China editor protesting an "indefensible pay gap" at the British broadcaster, winning support from dozens of colleagues. Gracie said she resigned last week over a "crisis of trust" which has engulfed the BBC since the broadcaster was forced last year to reveal the salaries of its highest-paid employees. The disclosures showed "an indefensible pay gap between men and women doing equal work," Gracie said in a blog post announcing her resignation. "These revelations damaged the trust of BBC staff," she added, stating that up to 200 women employed by the broadcaster had made complaints over pay discrimination in recent months. Two-thirds of BBC staff earning more than £150,000 ($203,000) were shown to be men, according to the figures published in July. Gracie warned that a "bunker mentality" by managers so far "is likely to end in a disastrous legal defeat for the BBC and an exodus of female talent at every level". Her resignation was widely reported by BBC news programmes, while the broadcaster said there was "no systemic discrimination against women". The former China editor has returned to London and will resume her former post within the television newsroom. On Monday, she co-presented BBC Radio 4's Today programme, during which she said she was "moved" by the positive reaction to her decision which spoke of a "depth of hunger" for pay equality. "It is hugely regrettable that an outstanding and award-winning journalist like Carrie Gracie feels she has no option but to resign from her post as China editor because the BBC has not valued her equally with her male counterparts," they said in a statement published by the BBC's Lyse Doucet, chief international correspondent. 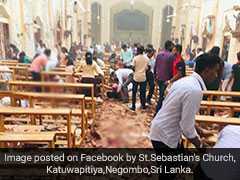 Michelle Stanistreet, general secretary of the UK's National Union of Journalists, said the body was "determined to hold the BBC to account" and reach settlements on behalf of women who have suffered a salary deficit.